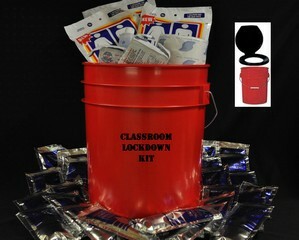 PrepareSmart's exclusive Classroom Emergency Kit provides essential supplies to help students and staff. 2 Emergency Survival Blanket - 84" x 52"
This kit can be customized to meet specific needs of any school. 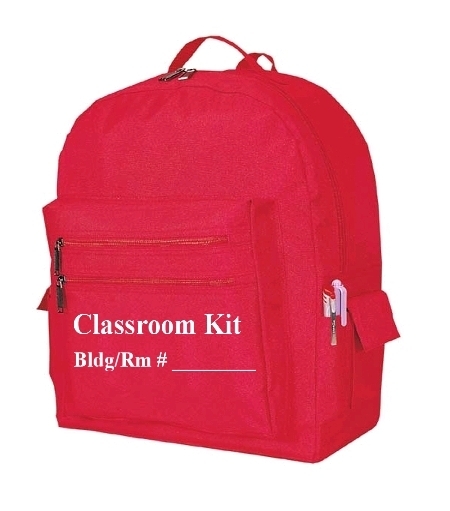 Note that we now offer this kit in an optional Yellow Backpack. 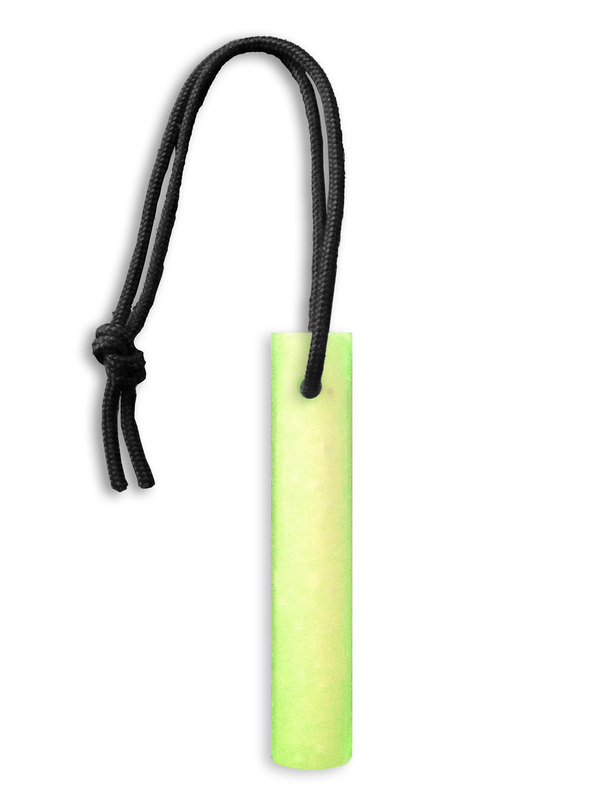 Reach us at (425)881-5354.